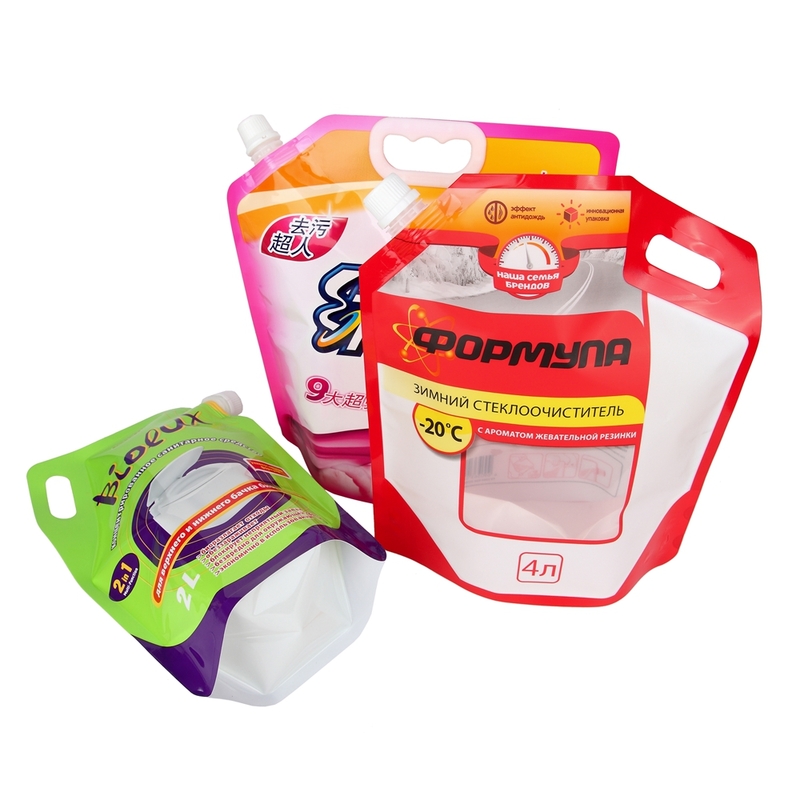 Spout Pouch is the creative packaging for window cleaner or liquid chemical products. With its handle and spout, it brings convenience to end users. We have been produced spout pouch for over ten years. 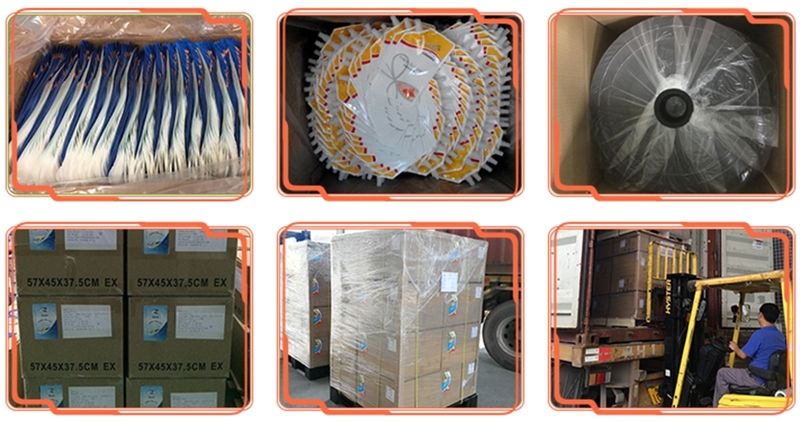 In Lanker pack, you would get a professional solution for your liquid chemical packaging. Looking for ideal Window Cleaner Spout Pouch Manufacturer & supplier ? We have a wide selection at great prices to help you get creative. 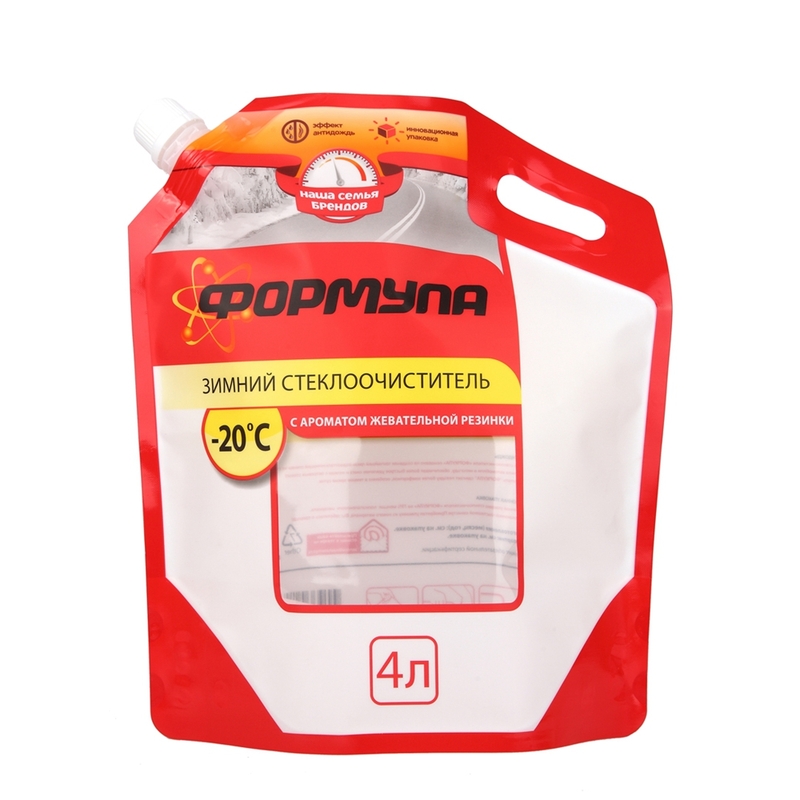 All the liquid chemical Spout Pouch are quality guaranteed. 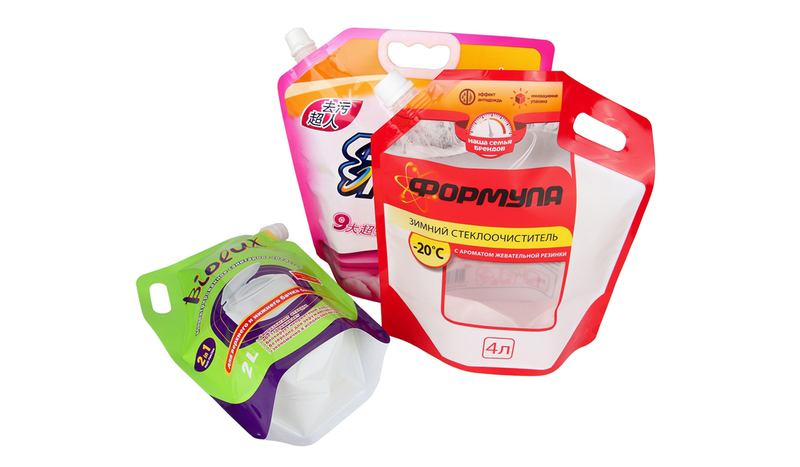 We are China Origin Factory of Chemical Spout Pouch. If you have any question, please feel free to contact us.